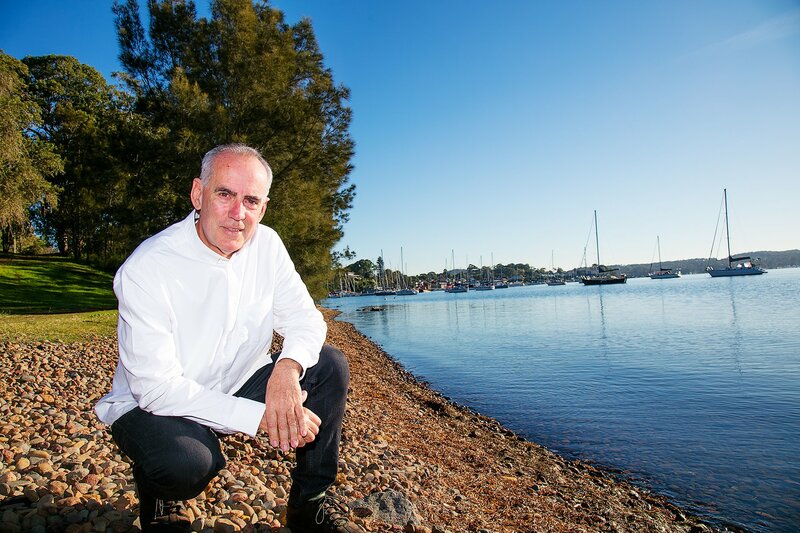 As many people know, Lake Macquarie council has plans to revitalise the Toronto foreshore. A lot of people have already contacted me with concerns about parts of council's development plan, particularly in relation to the foreshore next to the yacht club. I have my own opinions and I've already raised them with the council, but I wanted to let everyone know that the formal public consultation period has opened. You can now have your say on the Toronto Foreshore Masterplan and any development that might come with it via the link below. Also note that the council will be holding info sessions on Aug 22, September 1 and 16. This is your chance to have your say, so don't miss the opportunity. You have until September 24 to get your submission in.